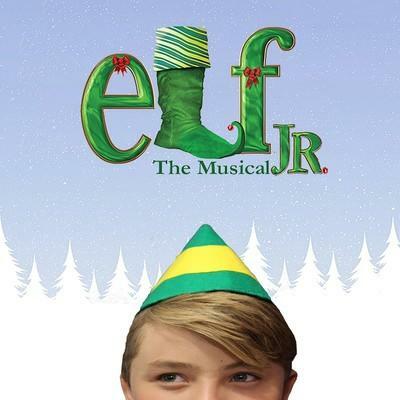 Young Actors' Theatre presents Elf, Jr. This modern-day holiday classic is sure to make everyone embrace his or her "inner elf". All cast members are ages 8-18.